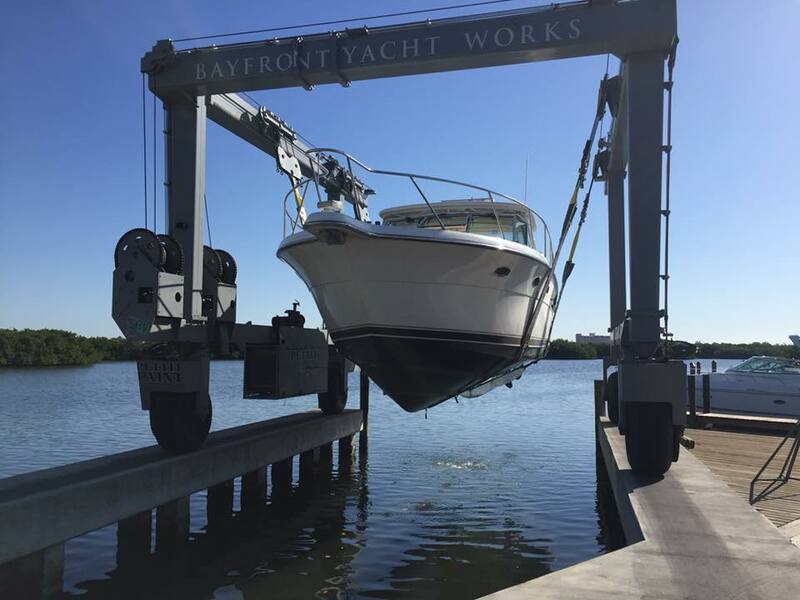 Bayfront Yacht Works is Southwest Florida’s Premier Full-Service Marine Haul-Out, Repair, Restoration, Dry Storage Facility, and Service Center located off Little Sarasota Bay on Siesta Key. 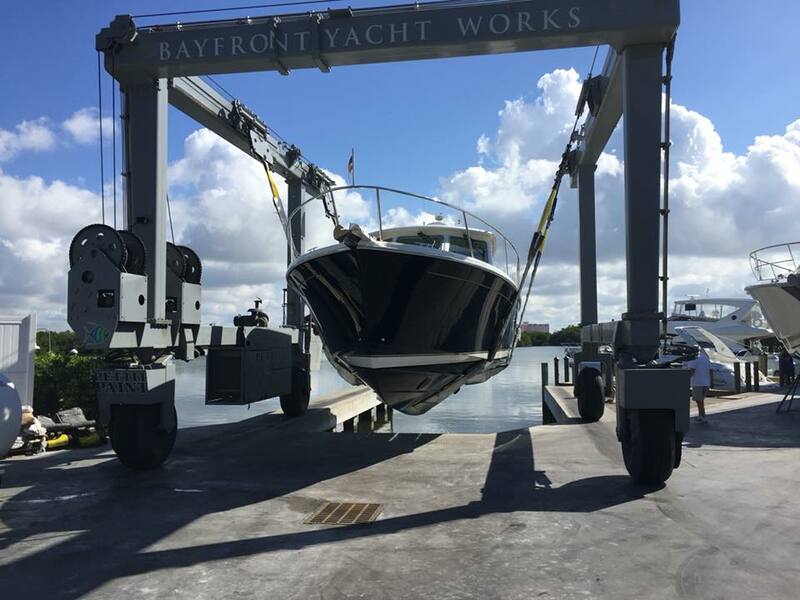 50 ft. - 69 ft.
Prices include basic sanding labor, materials, and pressure wash.
Bayfront Yacht Works is a proud Pettit Paint Certified Applicator. 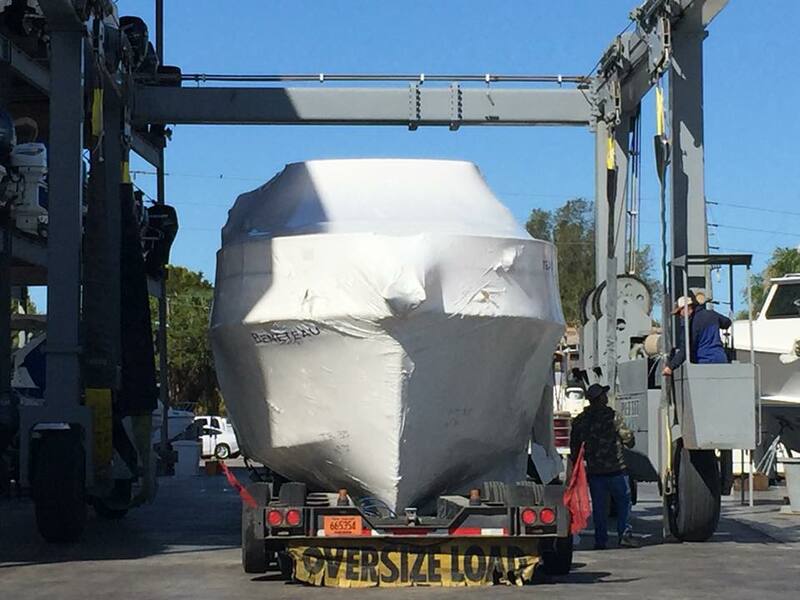 We proudly service all power vessels up to 65' LOA.